The dream of truly free cross-platform play between major consoles has hit another snag, just days after Sony has relented and a huge victory was achieved for proponents of the universal multiplayer concept. 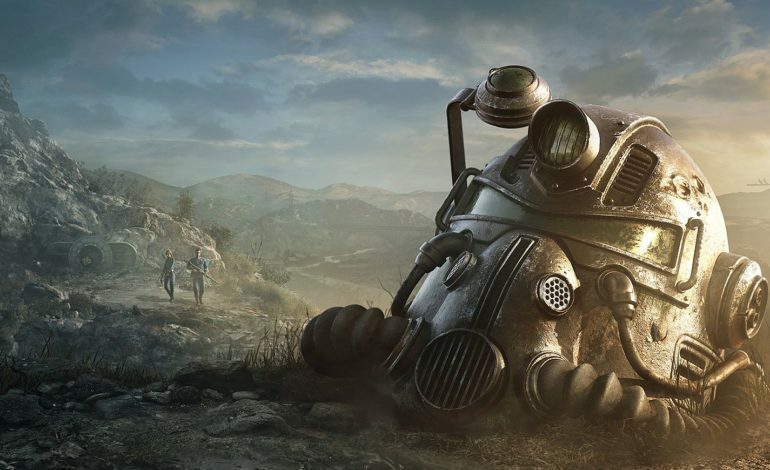 Despite Bethesda Executive Producer Todd Howard optimistically wishing for Fallout 76 cross-play earlier this summer, Pete Hines, SVP of Global Marketing, shot down the idea. After tweeting support over the move Sony made in relaxing control over its walled garden, Hines was forced to generate another public reply shutting down the notion that the upcoming multiplayer Fallout game would receive the same treatment. Hines does not mention specifics in the tweet, instead citing “a number of reasons” as to why it can’t happen as of now. This cryptic yet firm response from a Bethesda higher-up is both confusing and disappointing at the same time. Brief mentions of Fallout 76 having this option has been teased in the past. In an August interview with Eurogamer, Hines suggested that “it would be nice” for him and other players to be able to engage through different platforms, though he did imply that a lack of such a feature wouldn’t be the end of the world. This makes it even more puzzling when he points to Bethesda’s card game, The Elder Scrolls: Legends, as a standard for cross-play. Hines went on to say that the feature is a crucial aspect of the game, giving examples such as cross-platform progression and accessible pick-up-and-play mobility to explain the line of reasoning. Why the same concept does not apply to a hugely anticipated multiplayer game like Fallout 76, only Bethesda itself knows. It can’t be related to sheer numbers or server load, as it’s improbably that the player base will ever reach the titanic heights of Fortnite; yet the battle royale phenomenon has rolled out cross-play with astounding ease (minus the Sony hiccup). While it’s disappointing to hear that one of this holiday’s flagships will not support cross-play despite finally having all the major players on board, perhaps we will have the feature implemented somewhere down the line. Fallout 76 will release November 14, 2018 for the Xbox One, PS4, and Windows PC. The B.E.T.A is set to launch this October.